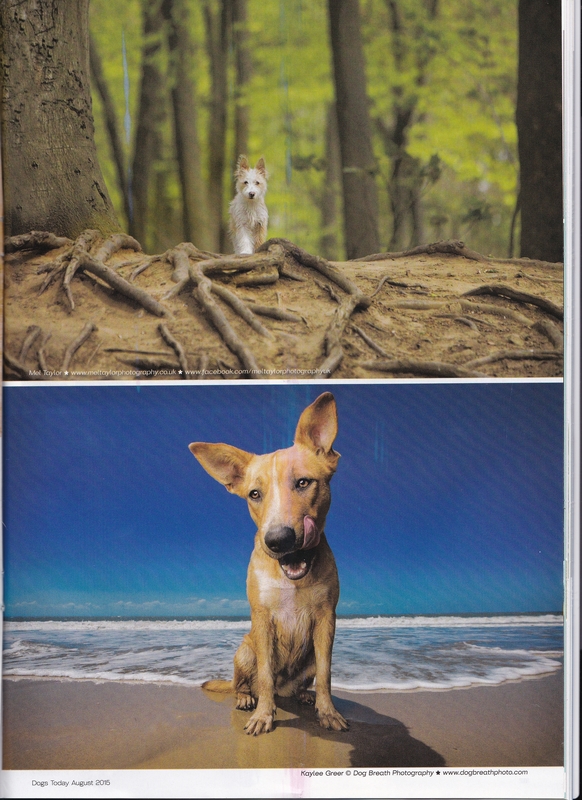 I had a phone call the other day from a friend stating that she was admiring one of my dog images in a magazine. Dogs Today. I thought it must be a recent one so went out to buy it only to find one of my images in it but not the one she had told me about so I decided to order back copies of the magazine since the first image of mine that they published in the July edition. 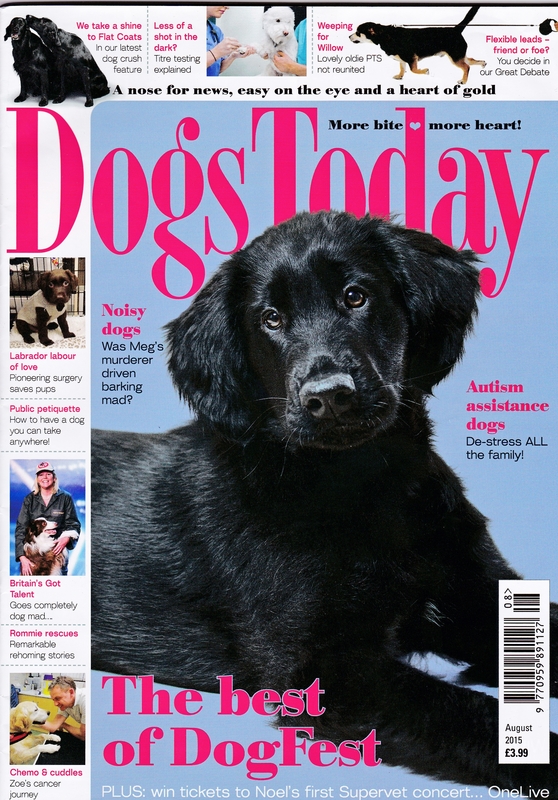 Totally thrilled to be published in their Best Dog Photographs in the World feature in another one of their magazines. This time the image was of a little wire haired Portugiese Podengo Pequeno puppy. Lovely little character and we had great fun in the bluebell woods, although clearly there are no bluebells in this image. 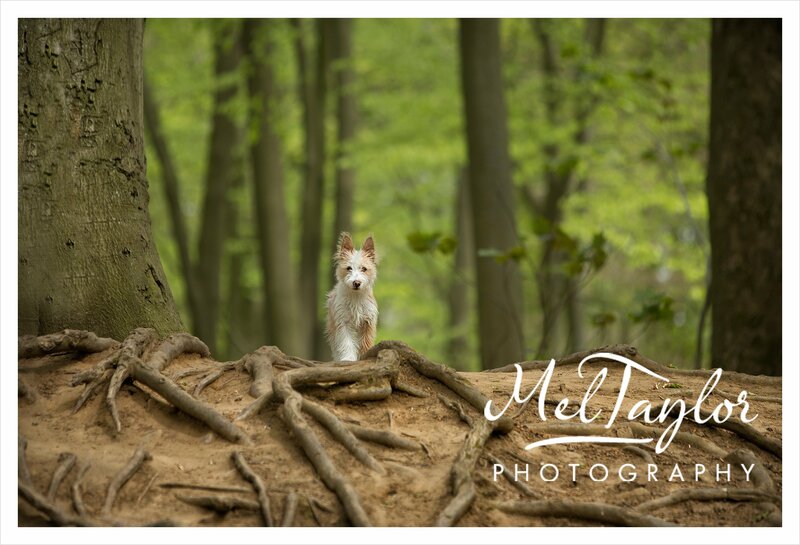 I chose this particular spot as the tree roots really helped put his size into perspective. Sadly the print run on the magazine has a few blue streaks in it. see below for actual image. Here is the actual image. The Portuguese Podengo Pequenos are a happy, hardy, intelligent breed and love the active life. They come in two hair types – smooth and wire – they are known for their erect ears, triangular head, elegant lines of body and agile movement, and have been hunters for many centuries in Portugal. loving and lovable but are not lap dogs. They are independent thinkers who listen to their owners and delight in pleasing them. I know the owners of this little one, love him to bits. Thank you for reading my post and if you would like to have a Portrait session with your dog then please give me a call.